My A/C was recently serviced but still doesn’t seem cold enough. 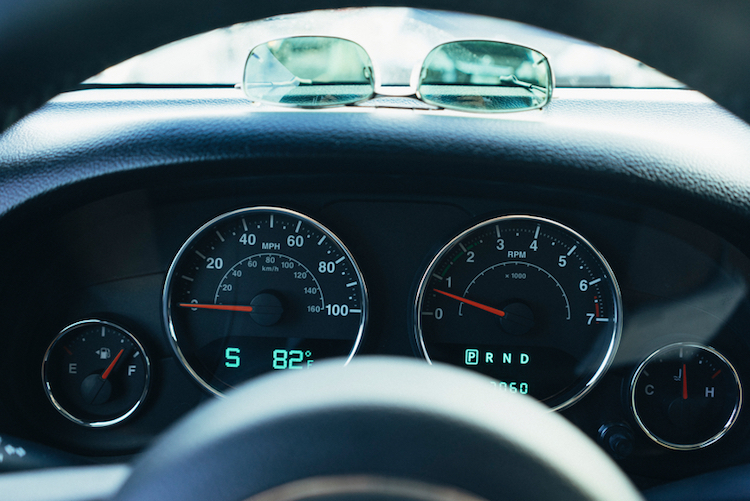 If your car’s A/C system has been recently serviced but still doesn’t seem cold enough, you can maximize its efficiency by following these easy steps. If you are traveling in a low humidity or dry climate such as Arizona, use your car’s “Fresh Air” setting. This brings in the outside air and allows the A/C system to cool the hot, dry air more efficiently. If you are traveling in a humid area, set your air conditioner to “Recirculate”. This will eliminate the use of the high-moisture outside air, making it easier for the A/C system to cool off the air and keeping you nice and comfortable. Why isn’t my air conditioner blowing cold anymore? It’s probably due to a lack of regular maintenance. Just like everything else in your car, like the brakes, hoses, and tires, the A/C system also requires routine service. The condition and level of the refrigerant is the leading factor in determining your A/C’s ability to cool. As the A/C refrigerant deteriorates or leaks, the system is less efficient at turning the liquid into a gas. This transition makes the gas cold. If you suspect your A/C system is low on refrigerant, most automotive repair shops have the ability to recharge the system. This service will usually cost less than 200 dollars, but can save you thousands of dollars in the long run as systems running low on refrigerant can damage very costly components within the A/C system itself.